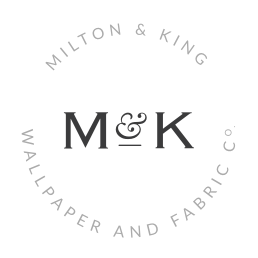 Are you after a show-stopping wallpaper for your home?  Look no further than an amazing, clean-lined wallpaper in crisp black and white. Always the definition of style and understated glamour, black and white wallpapers are a timeless addition to your home, allowing for relatively easy styling and decor options. Black and white wallpapers are fantastic to hang on all walls of a room, however, many may opt to just use it on an accent wall to create some interest and refresh a look. 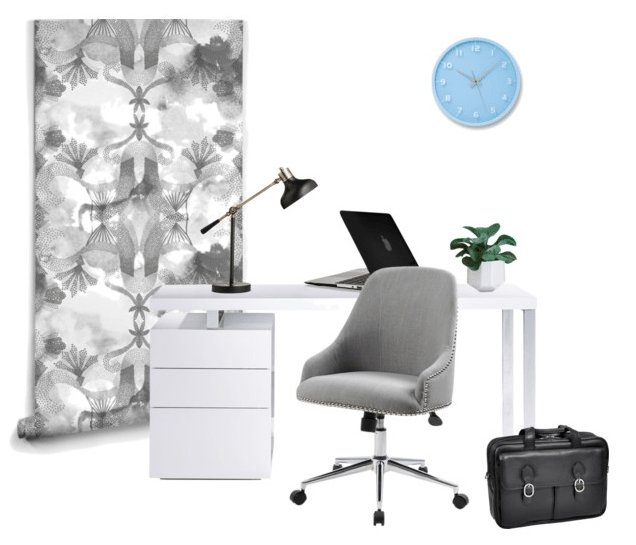 You can make your choice from our large collection of monochrome wallpaper designs here although if making a selection from our fantastic range is too difficult, we’ve narrowed it down to our favorite 7 black and white patterns and included some styling tips too! This simple and minimal wallpaper pattern is perfect for creating a gorgeous Scandinavian style in your home with an easy geometric pattern. 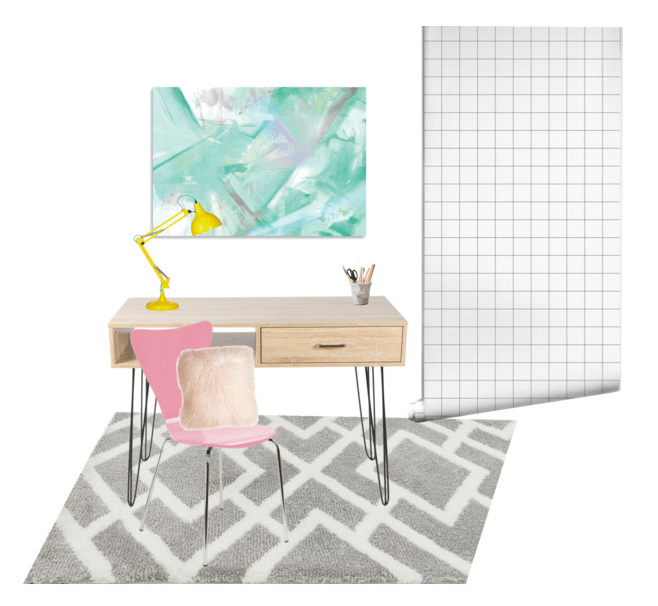 The crisp black lines with a white background in this grid design are perfect for a study, bedroom or living area space, and can be styled with pops of color and clashing textures. Available in a variety of colors, the black and white colorway in Lodge Lattice is the perfect option for any room in the home or a commercial space (hello luxe hotel bedroom!). This gender-neutral wallpaper has a geometric and repetitive pattern that is not only classic but also modern and fresh, perfect for a sprucing up an interior space. Lodge Lattice in grey looks great with small pops of colour around the room, and works best with black, white and neutral furniture and decor to ensure the room is not too overwhelming. Are you looking for a delicate and intricate black and white wallpaper pattern that will subtly create interest and texture in your home without going overboard? 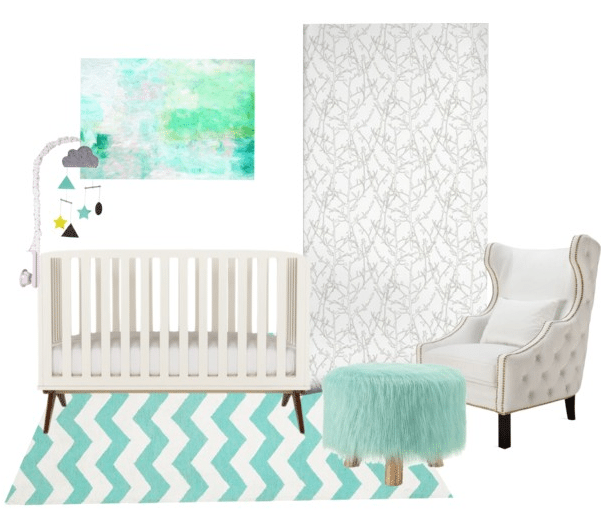 Twigs, with its calming illustration, is a great choice for a gender-neutral nursery or child’s bedroom, or as a feature in your entryway as Ashley from Ashley’s Decor Space has used the gorgeous wallpaper (you can see her room reveal here). This light wallpaper helps to create a modern, yet quirky, style in a room because of its cute and unique design. 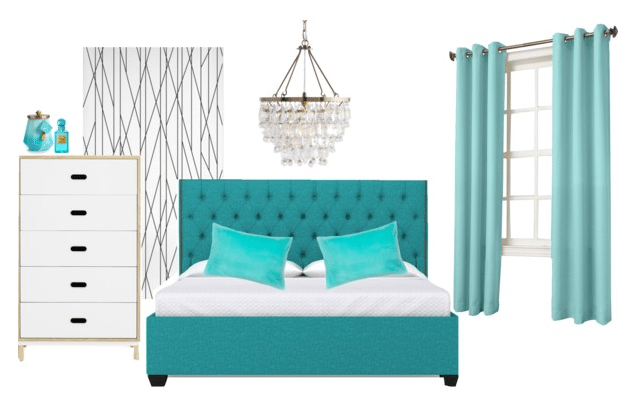 Twigs works really well with a block color palette with shades from the same color family. Lubeck Bricks is the best way to mimic the industrial trend but all the while, still keeping that monochrome aesthetic strong. 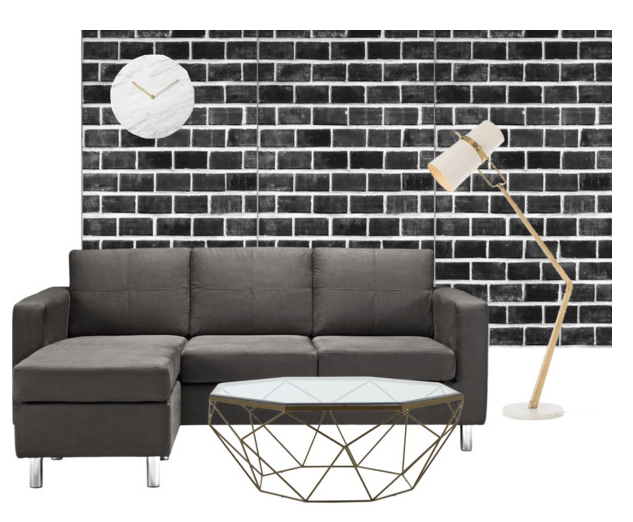 This wallpaper gives the illusion of crisp black bricks fixed with white plaster and is great if you don’t have exposed bricks available to create this look in real life. A combination of black and white styling looks great with this wallpaper, with pops of neutral hues and mix-and-match textures to create a room inspired by the industrial trend. 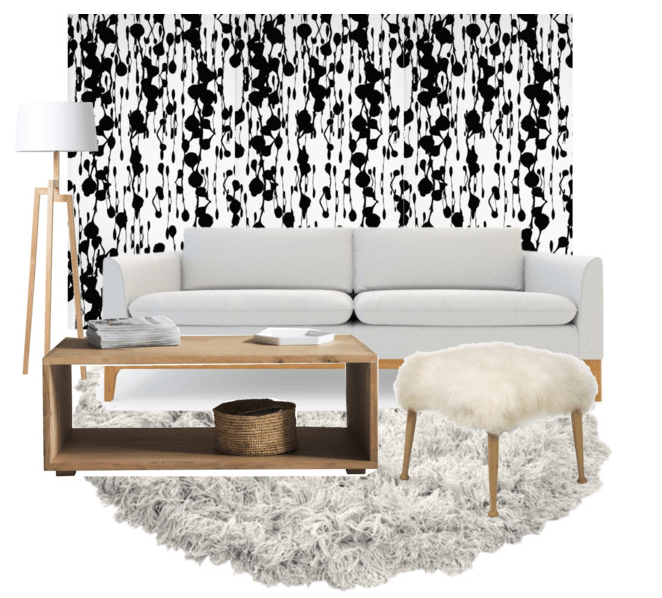 A beautiful wallpaper pattern that is classy and chic for a modern monochrome theme. The clean and lines and geometrical design of Nixon is perfect when paired with pops of color (just like Contact Grid 55) and is ideal if you are keen to bring a Scandinavian-inspired look into your home. 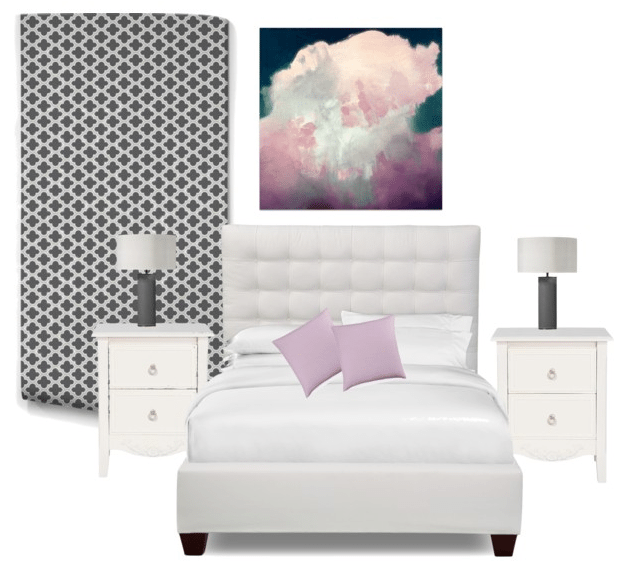 Check out how Naomi from Design Manifest used this wallpaper in her one room challenge here! If black and white geometric designs aren’t your thing, perhaps Gadara in charcoal is the perfect fit with its floral-inspired monochrome design that is calming and free-flowing rather than crisp and sharp. Gadara is inspired by a 1920s wallpaper frieze and combines black charcoal and white forms to create a design that is neither masculine or feminine, so it is the perfect black and white wallpaper to suit everyone in your home. Floss Delight is one of our best sellers, with its unique print and eye-catching nature. Floss Delight is available in three colorways, with the black option being the most intense and stark, yet it is a popular favourite if you are confident enough to use it. Floss Delight in black looks best as a feature wall in a living room, hallway or entry and is great when paired with white furniture and soft neutral colors. If you love black and white interior combinations, then you will LOVE choosing a monochrome wallpaper from our collection. These are just 7 of our favorite black and white wallpapers… you can find more here.